The beginnings of the candy bar can be traced back to 1847, when Joseph Fry created the first proper chocolate bar. Soon after, other candy and chocolate manufacturers, including Cadbury, developed their own versions. 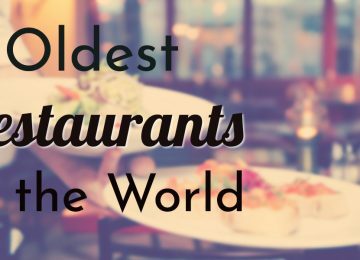 In the following decades, several familiar names in the chocolate industry, such as Henri Nestlé, developed processes and ingredients that would revolutionize how candy bars were made. Most of the world’s most iconic candy bars were created in the late 19th and early 20th century. 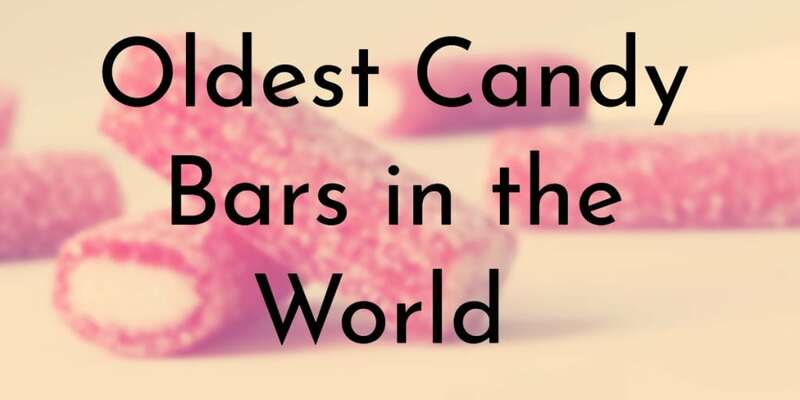 Nearly all of the candy bars on this list are still popular today and are sold around the world. 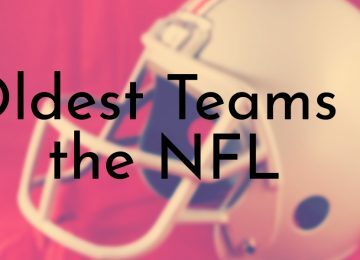 Reese’s Peanut Butter Cup are probably the most well-loved and iconic candy bars in America. Peanut Butter Cups were created in 1922 by H. B. Reese and today the combination of peanut butter and chocolate is classically American. Reese, who had 16 children, worked several jobs to support his family. 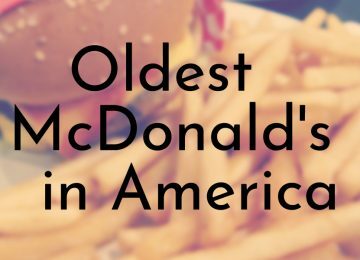 In 1917, he began working on a dairy farm owned by Milton Hershey. Reese worked on the farm for many years and eventually started working in the chocolate factory. He was so inspired by Milton Hershey, that he started making his own chocolates. 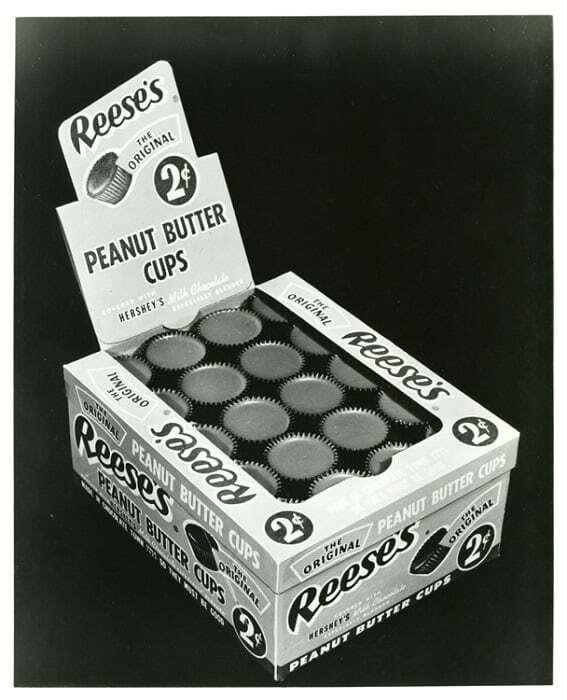 In 1928, Reese began selling peanut butter filled chocolates he called peanut butter cups. In the early 1960s, The Hershey Company acquired Reese’s company, along with the peanut butter cups. 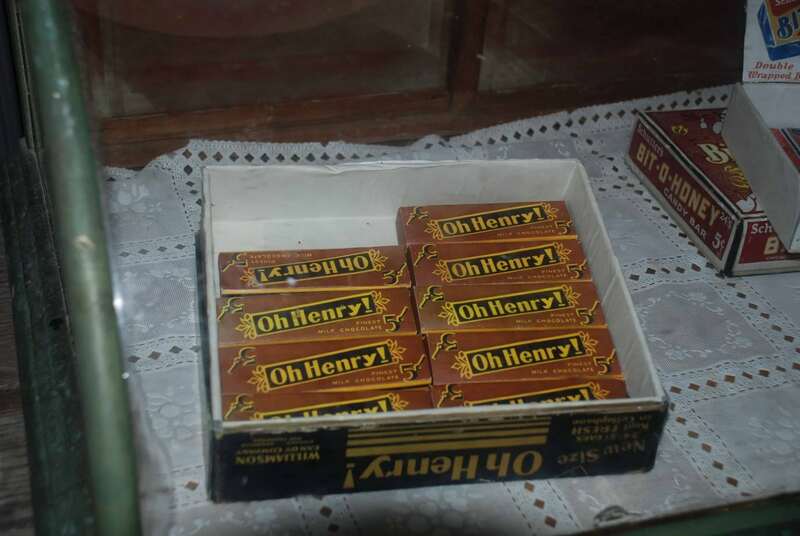 The Oh Henry! candy bar was created by the Williamson Candy Company in Chicago, Illinois in 1920. It is made of peanuts, caramel, and fudge that is coated in milk chocolate. According to legend, the candy bar was named after a young man, named Henry, who often came to the Williamson factory to flirt with the female workers. The women began asking Henry for favors and often exclaimed Oh Henry, will you do this?, etc. When Mr. Williamson needed a name for a new candy bar, he thought of Henry. 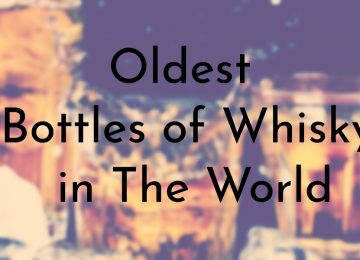 While this story is widely told, a more believable theory says that the bar was named after Tom Henry, the candy’s original inventor, who sold the original recipe to the Williamson Company in 1920. Today, the Oh Henry! is manufactured by Nestlé in the U.S. The Clark Bar was one of the earliest candy bars produced in the United States. 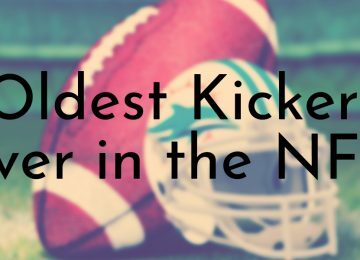 The bar is similar to the more well-known Butterfinger, and has a crunchy peanut butter center surrounded by milk chocolate. 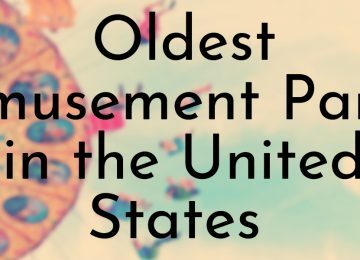 It was created by David L. Clark, an Irish-born candy salesman, in 1917. 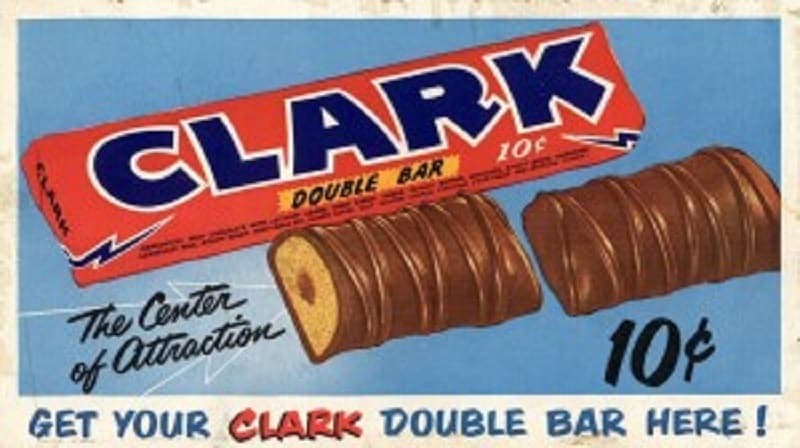 Clark went on to found the D. L. Clark Company to create and manufacture his own candy bars. In addition to the Clark Bar, the company created the Zagnut bar, another retro American favorite. The Clark Company remained family owned until 1955. After that, it was passed around to several different companies before finally being acquired by NECCO in 1999, which continues to produce the Clark Bar today. Fry’s Turkish Delight is a unique candy bar created by J. S. Fry & Sons in 1914. The bar features rose-flavored Turkish delight (a jelly-like confection created in the Ottoman Empire) covered by milk chocolate. 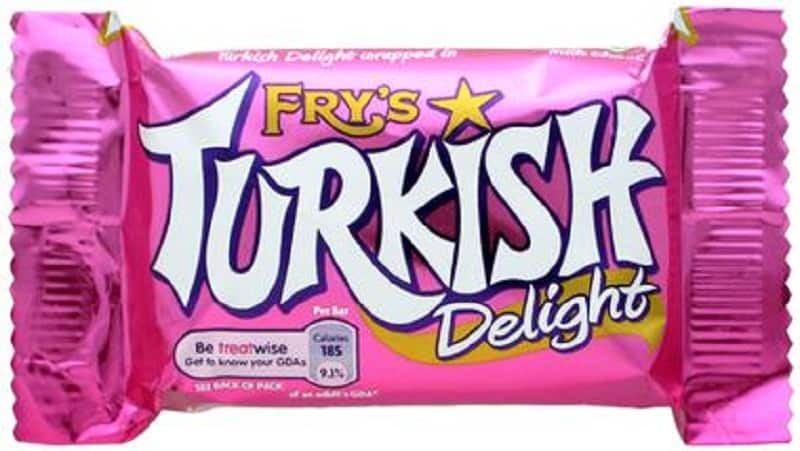 After Cadbury acquired J. S. Fry & Sons in 1919, the company has continued to call the bar Fry’s Turkish Delight due to the already established name recognition. In some international markets, such as Australia and New Zealand, there is a range of Turkish delight products including mini Easter eggs, ice cream, and bite sized versions of the candy used in boxed chocolates. In 2010, Cadbury began producing the Turkish Delight bar without artificial colors, except for in New Zealand. 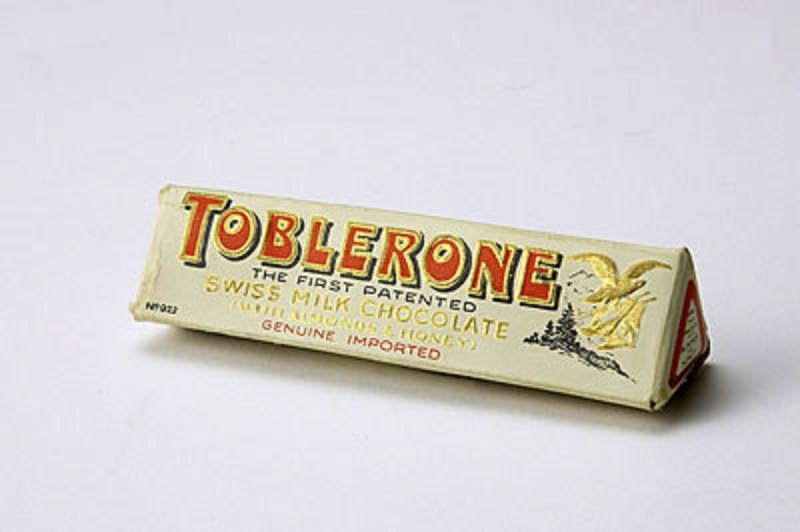 The first Toblerone bar was created by Theodore Tobler in 1908, who had inherited the family’s chocolate company in 1900. 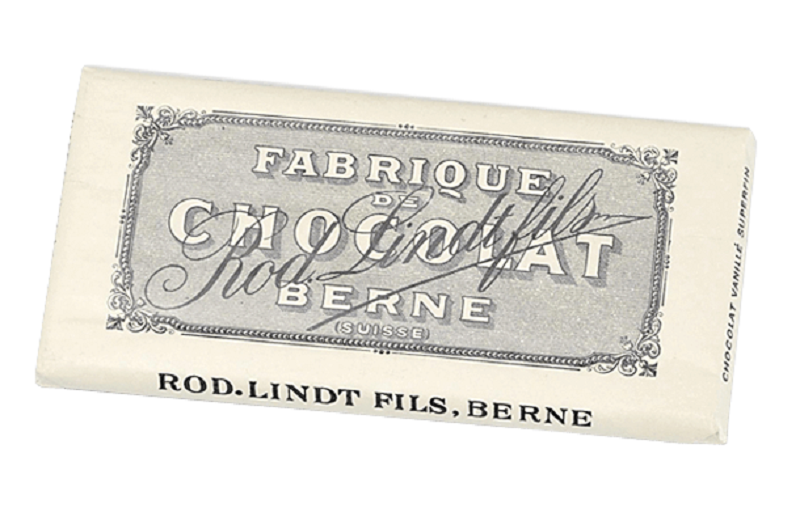 Tobler developed the bar with his cousin Emil Baumann and the two added nougat, almonds, and honey to milk chocolate and molded it with a unique triangular shape. The name of the bar is a combination of Tobler and torrone, a southern European nougat made with honey and almonds. Many people believe that Tobler was inspired to shape the chocolate like this in honor of the Matterhorn in the Swiss Alps. However, his children revealed that the triangle shape was from a pyramid shape that dancers at the Folies Bergères created as the finale of a show that he saw. The Cadbury Dairy Milk bar made its debut in 1905. 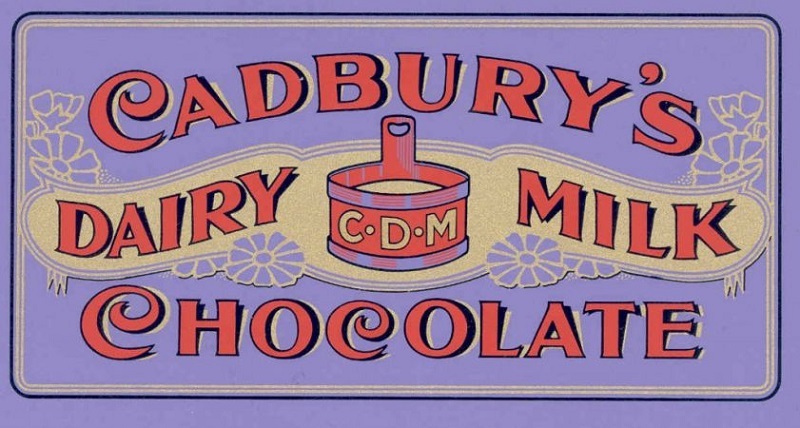 Although Cadbury had been producing chocolate bars sine 1894, the Dairy Milk bar featured a higher proportion of milk than the brand’s previous bars. The bar was and instant success and within a decade, it became Cadbury’s best-selling product. Following the original Dairy Milk bar, Cadbury added several flavors to the line including Fruit and Nut (featuring almonds and raisins) and Whole Nut (with hazelnuts). 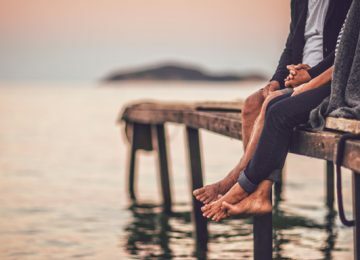 In more recent years, Cadbury has released more interesting flavors like Dairy Milk Ritz, which is made with Ritz Crackers and a Vegemite flavored bar in Australia, made with caramel and Vegemite spread. Although Nestlé debuted its milk chocolate bar 25 years before Milton S. Hershey, his milk chocolate bar was the first mass-produced chocolate in the United States. 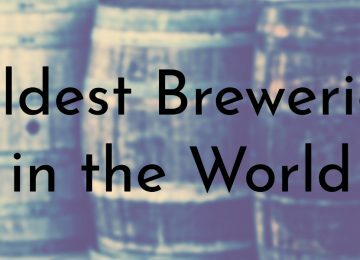 Before this, most of the world’s chocolate bars were made in Europe, especially Switzerland. The Hersheys Milk Chocolate bar is the company’s signature item and is still manufactured today. 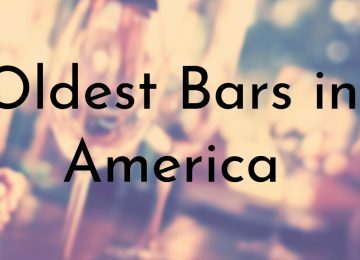 The bar is made using chocolate from local farmers in Pennsylvania, where The Hershey Company is headquartered. Due to the unique process used to make the Hershey’s Bar, its taste is what Americans associate with chocolate. 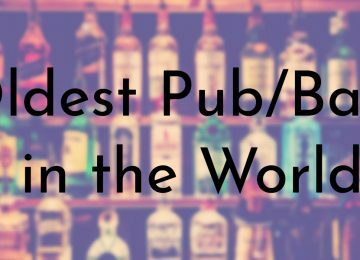 While the bar is popular in the United States, it is not widely recognized internationally. Rodolphe Lindt is another early chocolate innovator whose methods are still used in today’s chocolate and candy industry. Before Lindt’s breakthrough in 1879, chocolate bars were chewy, hard to process, and also hard to eat. Lindt began experimenting and looking for ways to develop a superior chocolate product. He invented a machine called the “conche” and decided to add the cocoa butter back into the chocolate paste mixture. Several of Lindt’s first tests were unsuccessful until one of his workers unintentionally left the conche running for an entire weekend. The following Monday, Lindt discovered that the paste had turned smooth and aromatic, creating the first chocolate that melted in a person’s mouth. This process, called conching, is used today to develop shiny, crisp, smooth, melting chocolate products. Prior to working with Daniel Peter, Henri Nestlé developed and produced condensed milk and powdered baby milk. Peter had already developed a way to make milk chocolate in 1857, but could not figure out how to successfully remove the water from the milk to prevent mildew forming in the chocolate. He teamed up with Nestlé and spent seven years perfecting the milk chocolate process. Their first milk chocolate bar debuted in 1875 and was initially called “Gala Peter.” In 1879, Nestlé and Peter officially formed the Nestlé Company. 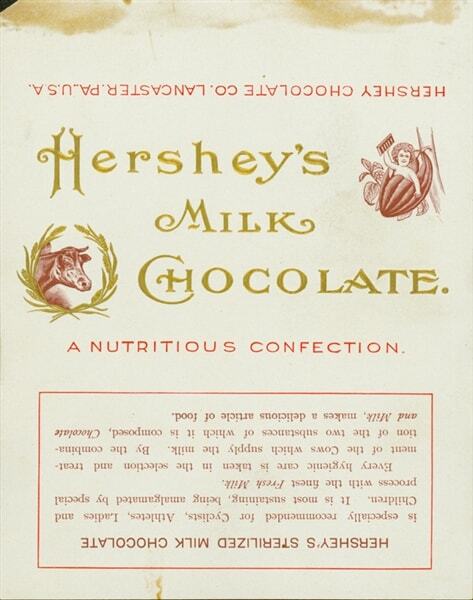 According to some sources, the Nestlé Milk Chocolate bar was released in the U.S. in 1919. The Chocolate Cream bar created by Joseph Fry in 1866 is the oldest candy bar in the world. 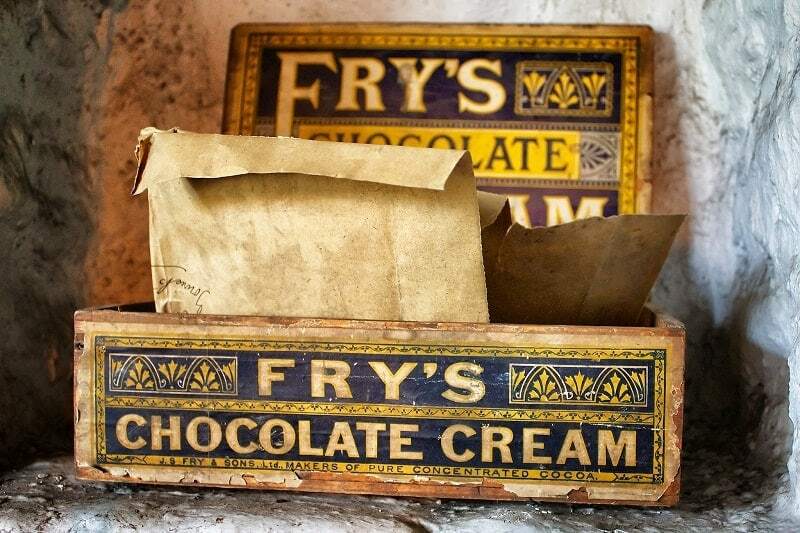 Although Fry was the first to start pressing chocolate into bar molds in 1847, the Chocolate Cream was the first mass-produced and widely available candy bar. The bar features a flavored fondant center enrobed in plain chocolate. There are two permanent flavors of the bars: original chocolate cream and peppermint cream. Over the years other flavors included, strawberry cream, pineapple cream, orange cream (one of the original flavors that was discontinued in 2015), and the Five Centre (orange, raspberry, lime, strawberry, and pineapple).